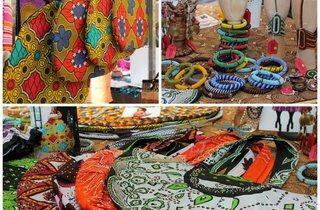 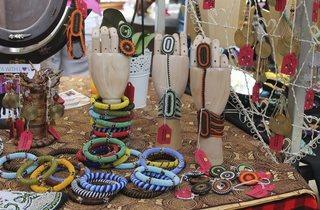 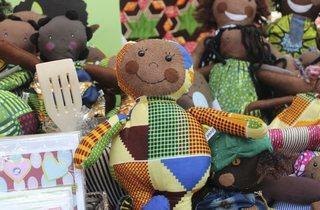 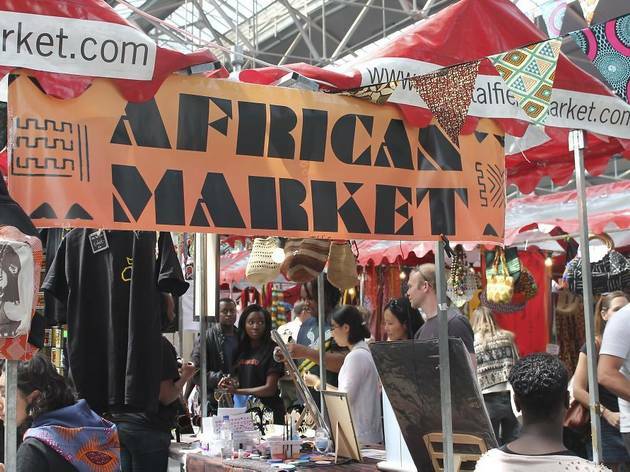 The African Market has officially launched. 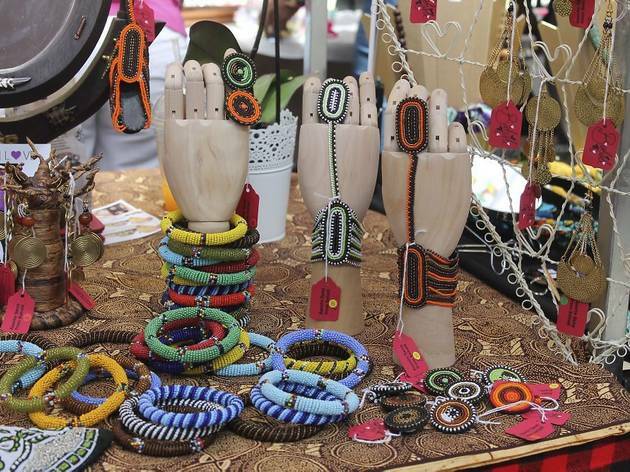 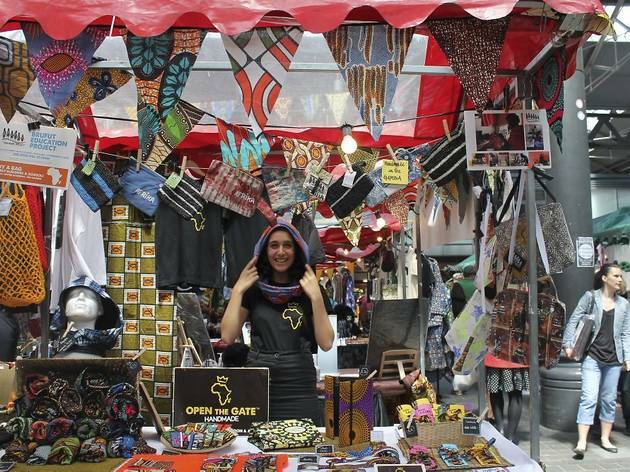 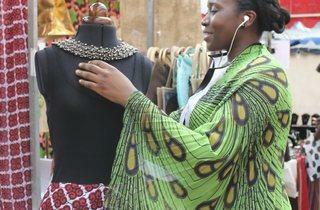 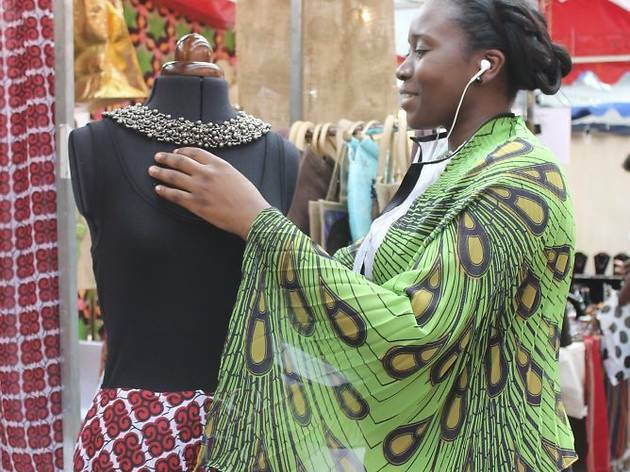 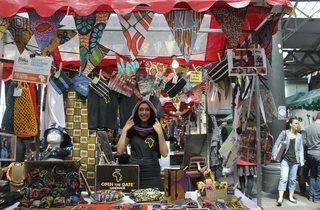 And starting now, every last Saturday of the month you can head down to Old Spitalfields Market to browse everything from natural shea butter creams (a moisture-rich treat for the skin), to handmade wooden jewellery from Gambia, and collections of hand-dyed fabrics from Mali. 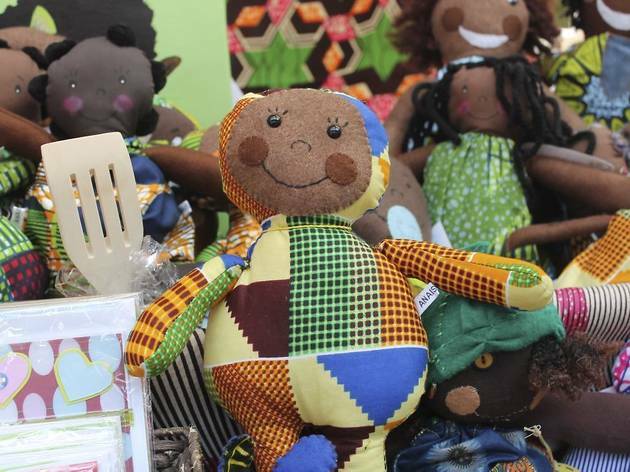 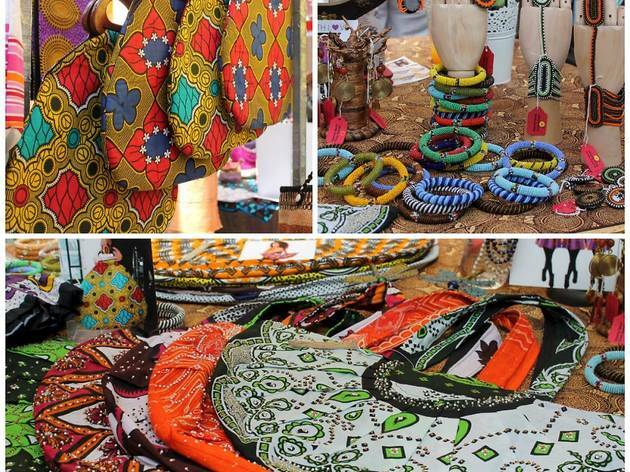 On top of the beautiful wares, the market also partners with a variety of charities, like AZAWALA, that supports Ghanaian painters and sculptors, and EcoPeace, whose mango sales go toward its farming program in Senegal. 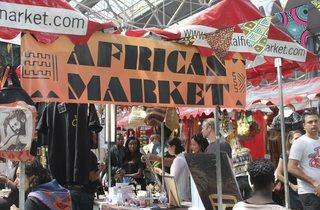 And no, we wouldn't blame you if you went solely for the delicious fresh mangoes.